After having challenged the giants of the health food industry from the position of underdog for years, This Is Nuts is now expanding rapidly. This time, we're going west, namely to Iceland. This Is Nuts already supplies the Swedish Armed Forces as well as large companies like SAS, Eckerö Linjen and Birka Cruises with nuts and natural sweets. When we were contacted by a distributor on Iceland earlier this year, we immediately saw the potential for a significant expansion of our business in the Nordic countries. "Consumers from all over Europe can already buy our nuts from our web shop, but the fact that our products are now available in stores on Iceland is of course a huge step forward," says Ranja Maria Vardali, CEO for This Is Nuts Sweden. 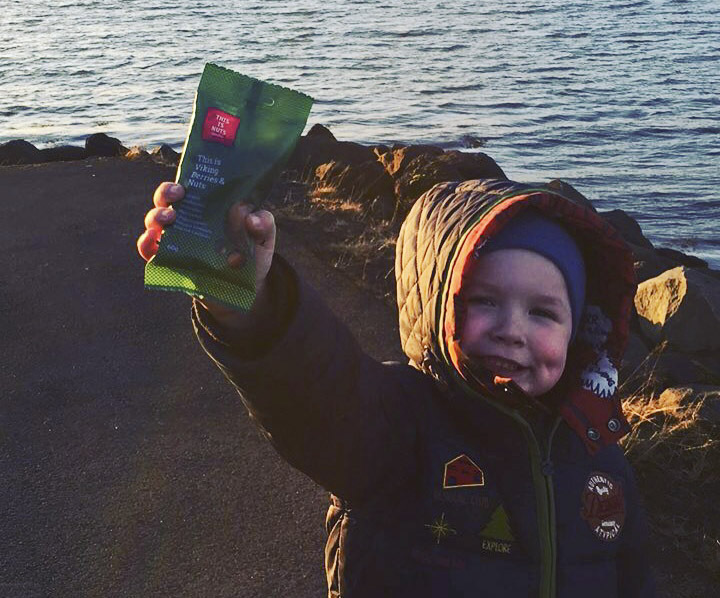 "It goes to show that consumers in other Nordic countries too crave healthy and high quality nuts and snacks." The icelandic distributor, Friðfinnur Magnússon, was tipped off about the brand by a friend in Sweden. "I fell for the products because they are of very high quality and made with passion," Magnússon says. "The quality of the products and the company is nothing short of world class." 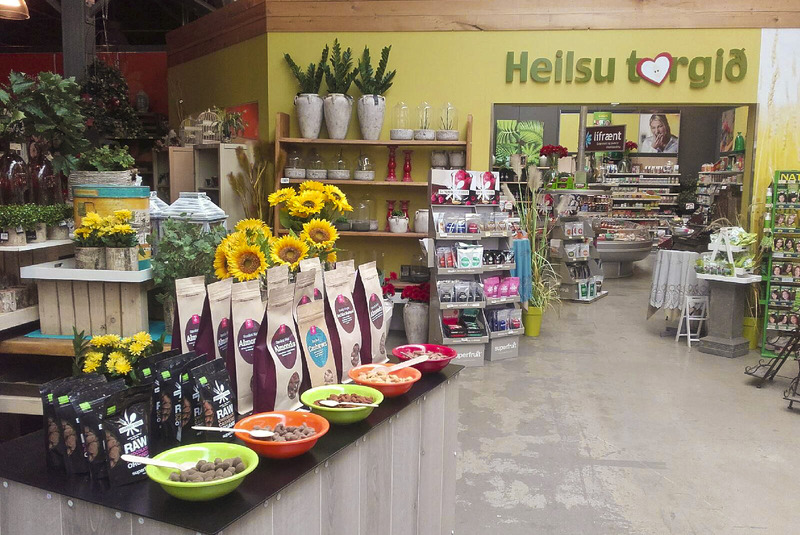 So far, This Is Nuts' products can be found in a little over 20 grocery stores on Iceland, including Hagkaup, Fjölval, Lyfjaval, Kassinn, Melabúð and Worldclass. Expect more expansion in the near future, however, as This Is Nuts will be introduced to more icelandic stores. "Next, we're going to build up This Is Nuts step by step and get more clients every week," Magnússon says. All nuts and other products in This Is Nuts product line will continue to be roasted and packaged in Sweden.